A massive update is now available for Wunderlist, titled Wunderlist 3, which the company claims to be the biggest update the app has ever received. 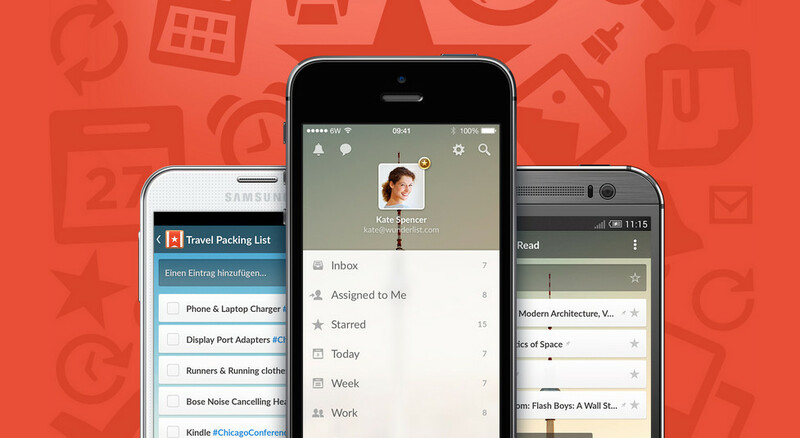 With Wunderlist 3, users can create fantastic lists, but list-making isn’t the most important aspect of the app. What sets this app apart from many others is that it is cross platform supported, as in supported on iOS, Mac, Android, Windows, Chrome OS, and Kindle Fire devices. That is quite the list of supported platforms, with Windows 8 and Windows Phone following along shortly according to the developers. The update also brings a revamped look for the application, which makes creating lists “feel faster than ever before.” In addition, real-time sync has been included, much like you would see with Google Drive. Users can also curate their lists, then share them on the web for others to view. If you need a better to-do list app on your phone or computer, check this one out.